Following a press event at Boscobel, welcoming Boscobel as their 500th member, members and officials of the Mahopac-Carmel Chamber of Commerce (MCCC) gathered on the newly built portico of the Putnam County News & Recorder office, overlooking Main St… Please login below or purchase a subscription to the Putnam County Courier to access this content. Kiara Duncan and Kat ina Rodriquez, two Mahopac High School juniors, took part in the show and next year will be designing their own collections. 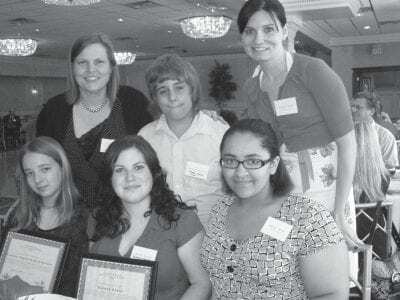 Dozens of students enrolled at the Putnam-Northern Westchester BOCES campus in Yorktown are being laude… Please login below or purchase a subscription to the Putnam County Courier to access this content. A celebration of accomplishment took place at the Putnam County Emergency Operations and Training Center when 18 firefighters from departments across the county received their Firefighter One diplomas. Last week’s commencement was presided … Please login below or purchase a subscription to the Putnam County Courier to access this content. Olivia Berardi and Jason Tompkins beam with pride after their Haiti relief projects raised money for the earthquake ravaged nation. 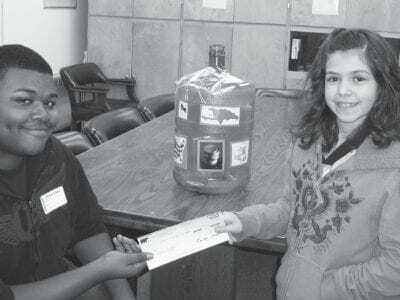 A Brewster High School upperclassman and a third grader at the JFK Elementary School have teamed up to raise money fo… Please login below or purchase a subscription to the Putnam County Courier to access this content. Members of Brewster Boy Scout Troop One enjoy the beach at Wildwood while attending last week’s Spring Beach Jam. 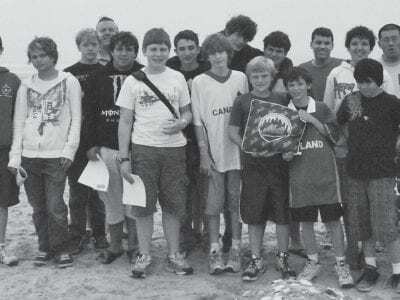 Seventeen members of Brewster Boy Scout Troop One had a time to remember by joining 8,000 other scouts from as far away as Ontari… Please login below or purchase a subscription to the Putnam County Courier to access this content. 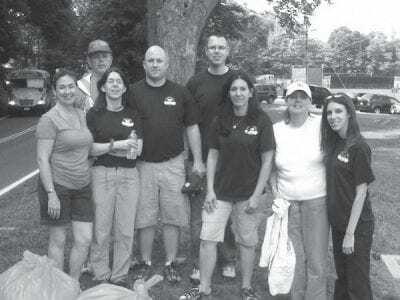 On May 27, eleven members of the Mahopac Teachers Association from the Mahopac Middle School picked up ten bags of litter along Myrtle Avenue, Mahopac Falls. Attached is a picture of some of the participating teachers. Carmel, Mahopac, Mahopac Falls,… Please login below or purchase a subscription to the Putnam County Courier to access this content. Diane Moore congratulates several of the Putnam students who received recognition at the ceremony including Ashley Barry, Amanda Bishop and Kylie Anderson , all from Brewster, Shannon Wiede of Lake Carmel, and Vincent Garofalo from Mahopac. 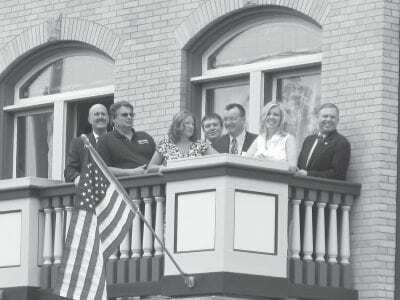 The New … Please login below or purchase a subscription to the Putnam County Courier to access this content. 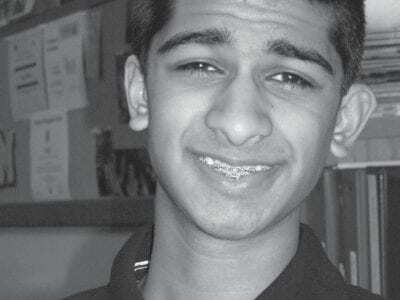 Mahopac High School junior Jay Krishnan is one of America’s budding young scientists. Jay Krishnan is back from San Jose with the grand award from the Intel Science Fair. The competition is often called the “super bowl of science fairs… Please login below or purchase a subscription to the Putnam County Courier to access this content. Ava Marsich warms up prior to her medal winning appearance in Rochester. Ava Marsich has a bright future! The 11-year-old Carmel girl, one of the county’s top young gymnasts, has returned from state competition in Rochester with an 8th place m… Please login below or purchase a subscription to the Putnam County Courier to access this content.